From the guys who brought you the STONED DOOOG and IRON DARUMA! some incoming cuteness from Milk Company Toys! Meet Little Rice Fox Inari. 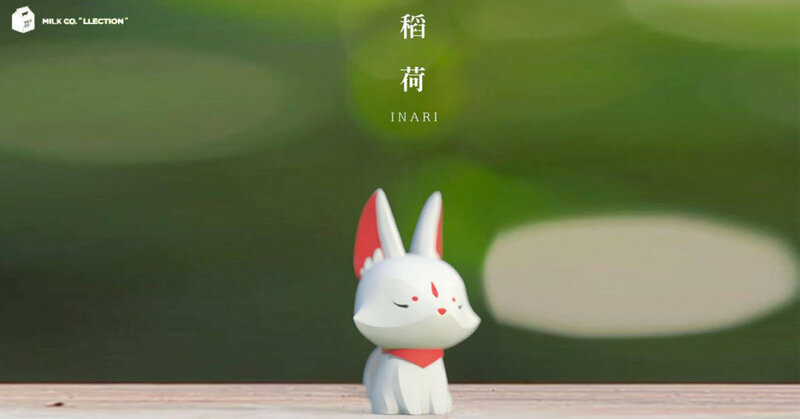 Images have only surfaced in the last couple of hours and we’ve already fallen in love with the silhouette of Inari!